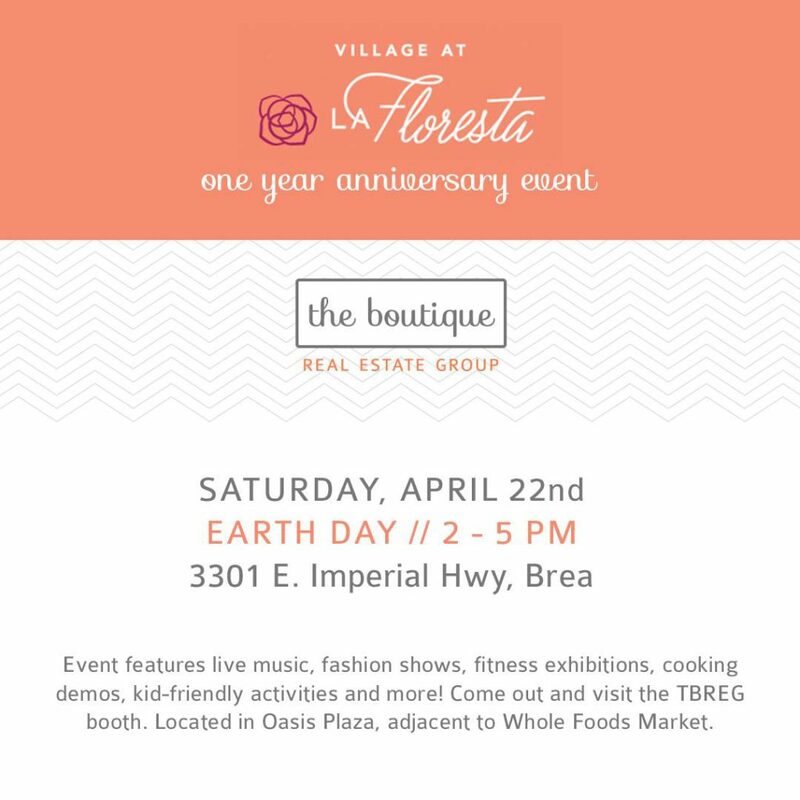 Join The Boutique Real Estate Group this Saturday April 22nd from 2-5pm for the 1 Year Anniversary Celebration of La Floresta in Brea. The event will consist of live music, a DJ, fashion shows, fitness exhibitions, a photo booth and kids activities. Stop by and say hi to your favorite Boutique Agent and bring the whole family! Meet us at The Oasis Plaza at La Floresta. Corner of Imperial Hwy & Valencia Ave. 3301 E Imperial Hwy, Brea, Ca 92823. 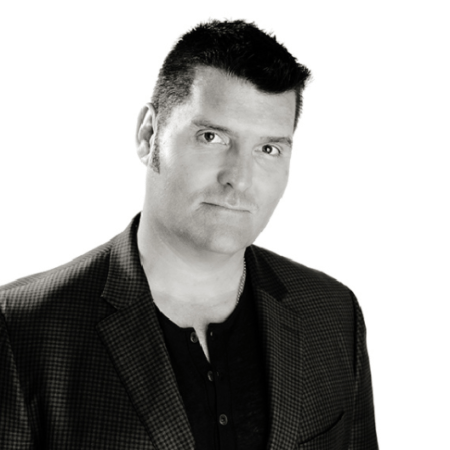 The Boutique Real Estate Group has added a “Goodwill Ambassador” to its team. 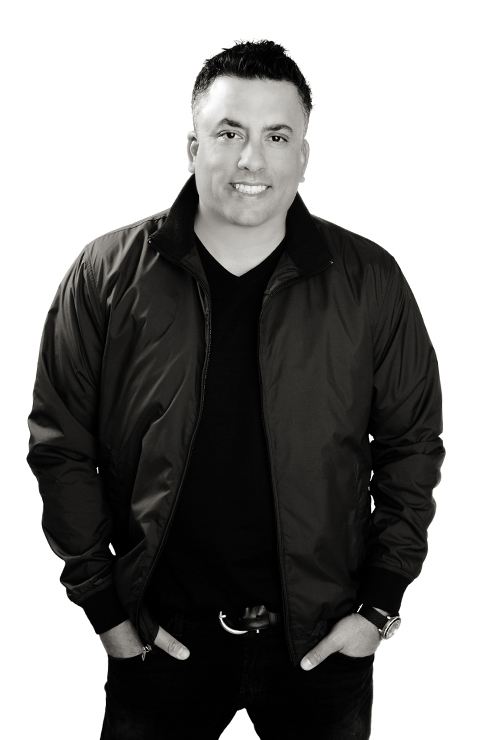 The Boutique Real Estate Group has added another person to its team, and it’s not another agent, marketing guru or office management whiz — instead, owner Raj Qsar opted to hire a “Goodwill Ambassador,” a person whose only job is to spread positivity wherever he goes. The inspiration for this new position came from Qsar’s father-in-law, who has owned a commercial cleaning company for more than 35 years. When thinking of the perfect person to take on this role, Qsar says he immediately thought of Chuck Underwood, a close family friend who recently listed his home through The Boutique. Beyond his newfound passion for the brokerage, Qsar says Underwood’s experience as a business owner along with his wide network of friends, associates and colleagues make him the perfect person to extend The Boutique’s reach beyond the immediate community. After Qsar announced Underwood’s addition to the team on Facebook, a number of friends offered their congratulations, saying that he was the perfect man for the job. Underwood will take on a number of projects, the first of which is attending a build day with Giveback Homes on June 3, and taking on the hosting duties for the brokerage’s new office opening in Brea, California, and all of the festivities surrounding that event. Underwood says he was “a bit intimidated” when Qsar came to him with the idea, but he knew he had the chops to take on ambassador duties. “The Boutique is such a powerhouse brand in the Orange County real estate market, but I knew that with my outgoing personality, dedication, drive and true enthusiasm I could get the job done for The Boutique,” he says. “It means I have a weight on my shoulders and am determined to spread goodwill to everyone I meet every single day,” Underwood added. Although Underwood is barely a week into this new position, Qsar says they’re planning to expand the program to include additional ambassadors.